As part of its ongoing enquiries into the homicide of a 28-year-old woman in Gordon on March 17, ACT Policing is seeking to contact three to four men who may be able to assist the investigation. 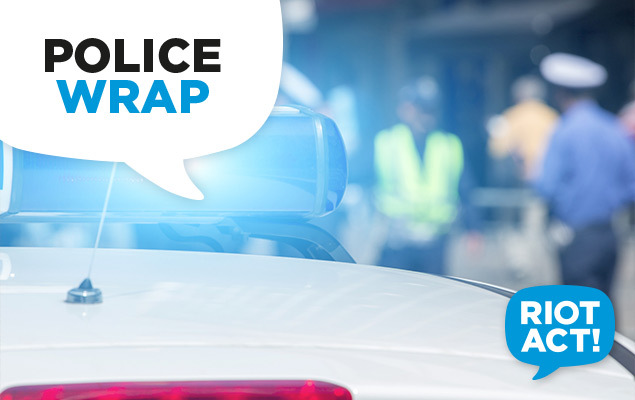 Police have received information that on Tuesday, March 17 sometime between 1am and 3am, three to four young males and two vehicles were seen in the carpark on Charles Place, in Gordon. Charles Place is a small cul de sac which is bordered by a nearby playground area and is close to the shores of Point Hut Pond. Police want to emphasise that the men seen at the carpark are not suspected of any involvement. However, their accounts could be important in providing a full picture to police of what transpired in Gordon during the tragic events of March 17. ACT Policing detectives are continuing their enquiries into the case, which is now before the court. Anyone who may know these men or can assist police with the investigation is urged to contact Crime Stoppers on 1800 333 000 or via act.crimestoppers.com.au. Information can be provided anonymously.